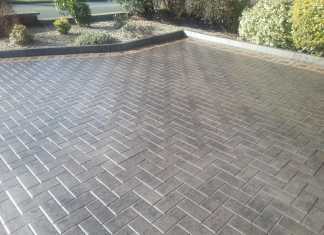 Experts at driveway and patio installations. Free Quotes. Call the professionals today at F and D Marshall LTD for a FREE no obligation quotation. Unbeatable prices. Same day call out.